In 1991, the community of Malibu incorporated into the City of Malibu . 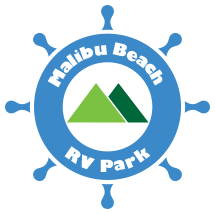 The Malibu Beach RV Park is the only RV Park in the City of Malibu. 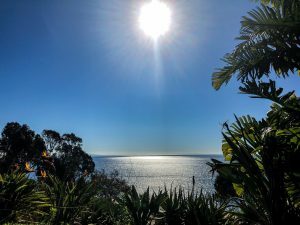 The owner of the park has focused the business of the park on primarily serving visitors to Malibu rather than monthly residents. This allows the park to retain a better image and be more enjoyable for our park guests. The park operates 142 RV sites and up to 35 tent sites. All sites have either an ocean or mountain view. The park is open 365 days a year. You may call 800-622-6052 for more information or reservations.